we often don’t want to put everything away, and that gets us into trouble. the room I am working in. 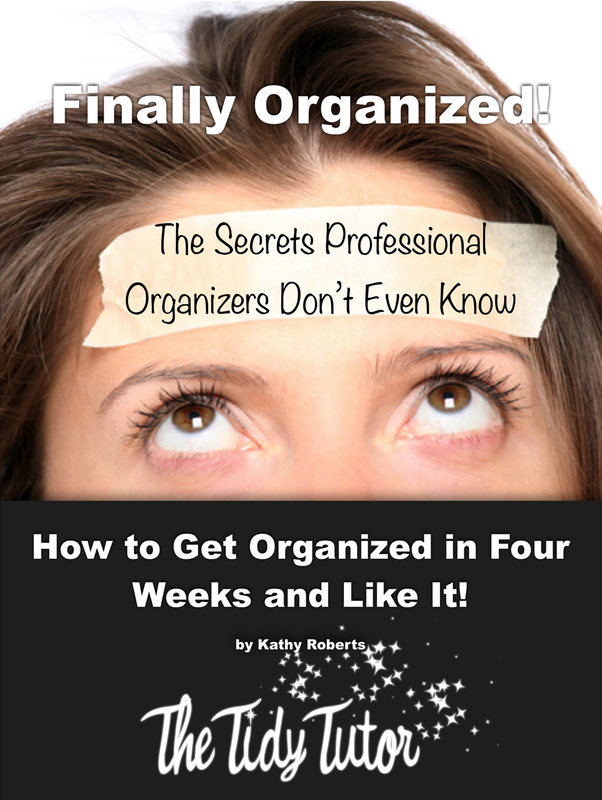 It is a “How to Get Organized” while crafting video. tolerant behavior regarding the allowance of cluttering up our homes. Let me know what you think, and if you do this, share your pics!